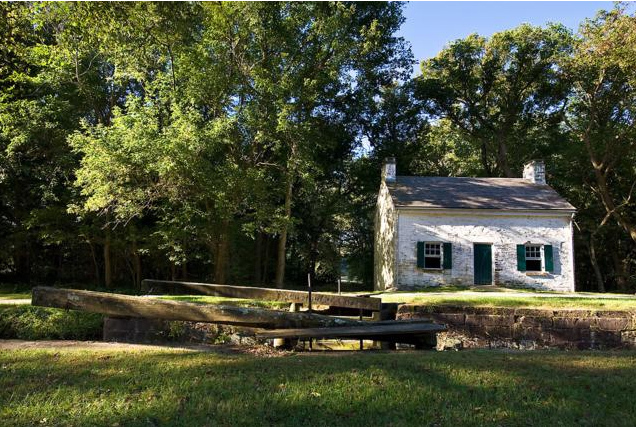 The Potomac River is rife with obstacles that thwart water transportation. 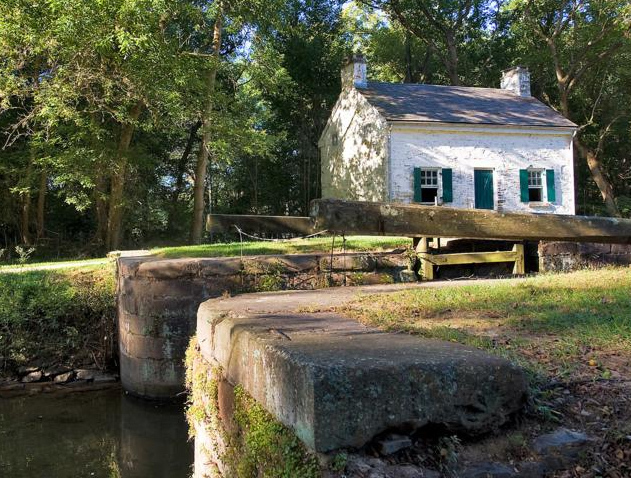 Rapids and waterfalls, products of the river’s elevation change, prompted C&O Canal visionaries to invest in a flat-level water route to run alongside the river. The idea was simple, but the construction quickly proved to be arduous. To bypass many of the geological obstacles, canal engineers devised unique structures such as aqueducts, lift bridges, incline planes, tunnels, and lift locks. 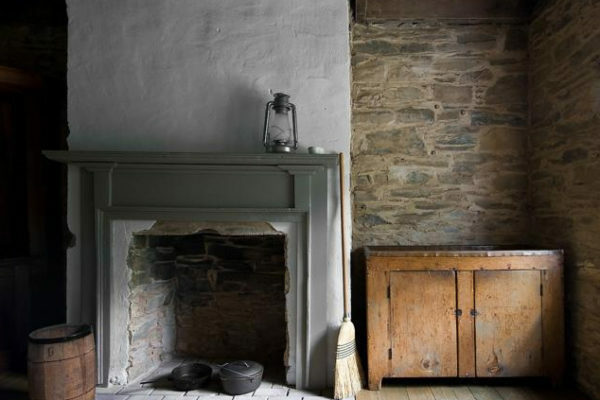 These required the special skills of the stone cutters and masons whose work produced masonry marvels still appreciated today. 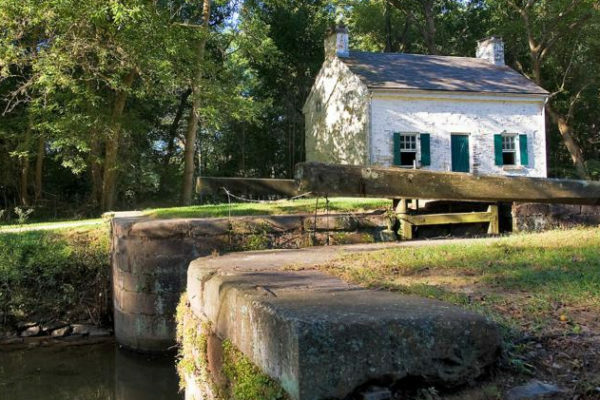 Lockhouse 22 at Pennyfield reflects the early phase of canal construction, because of its lift lock and proximity to Dam 2 and its guard lock. 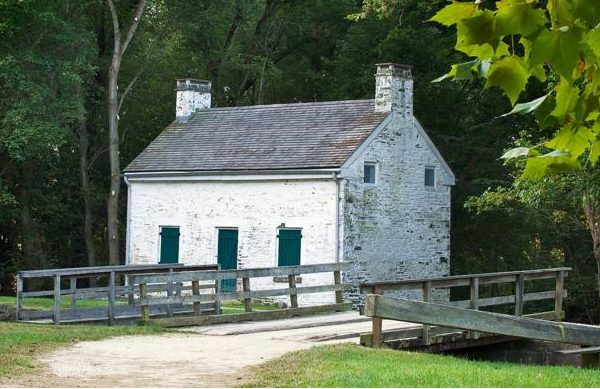 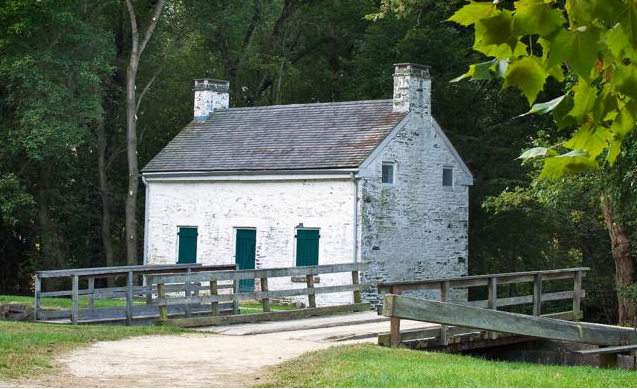 Pennyfield is exemplar of the basic types of structures (aqueducts, locks, and lock houses) built along the C&O Canal. 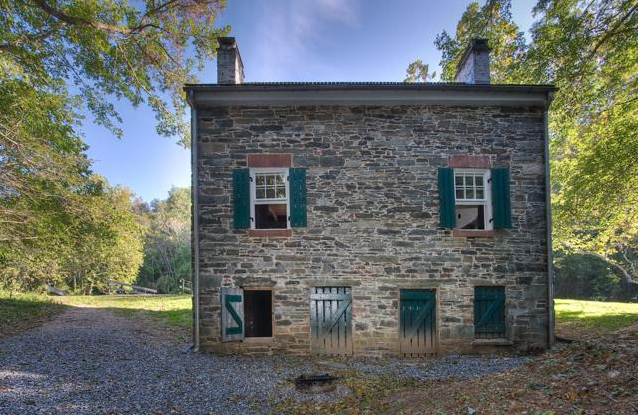 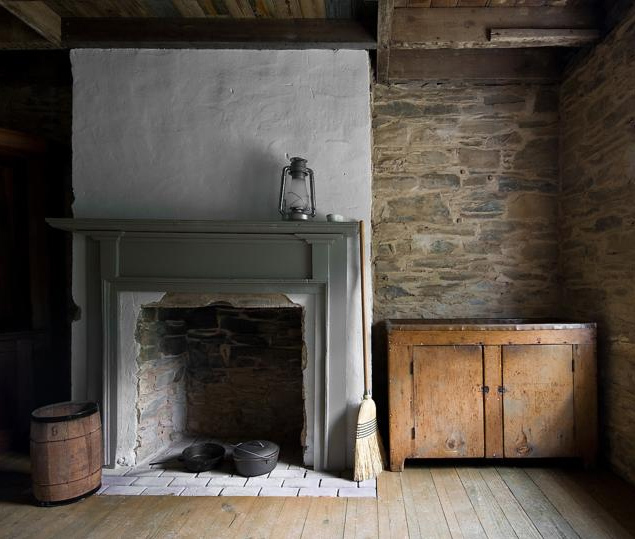 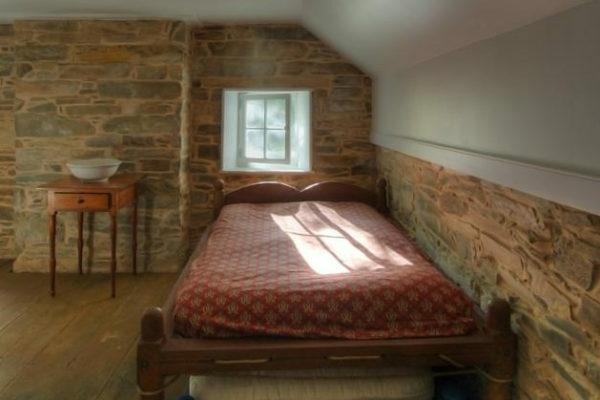 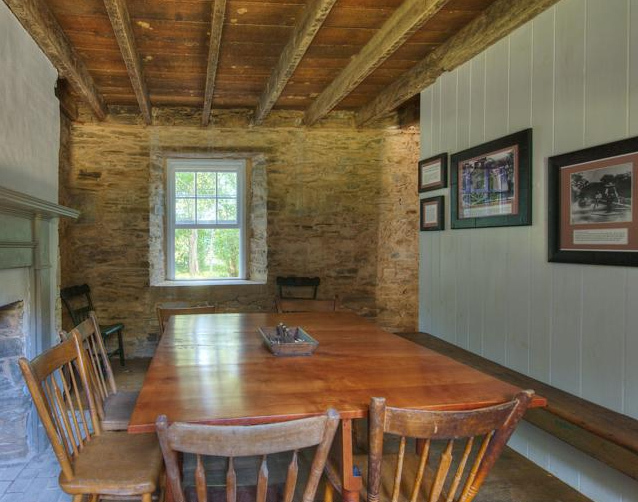 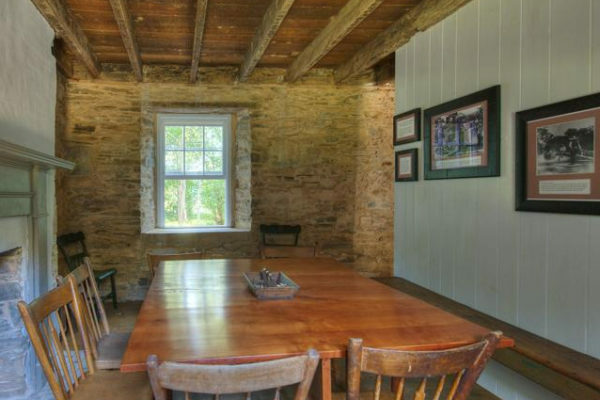 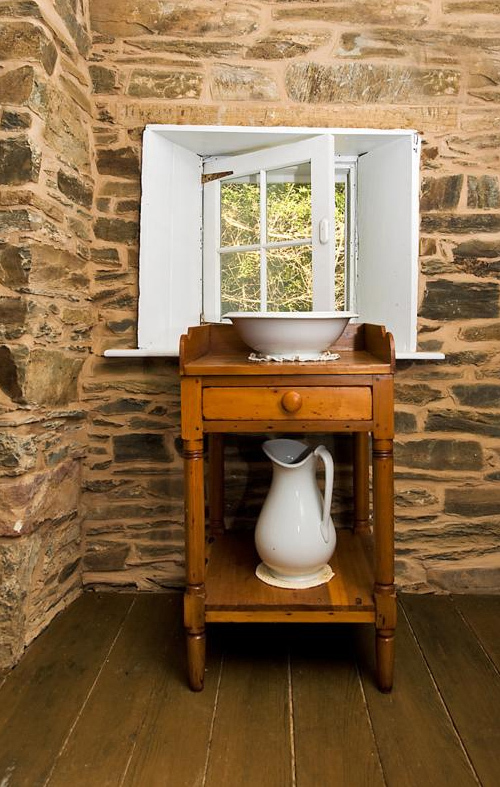 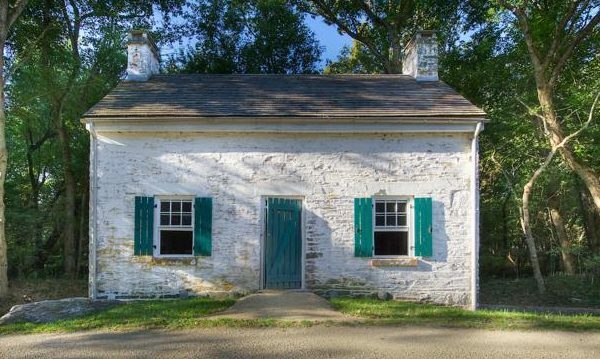 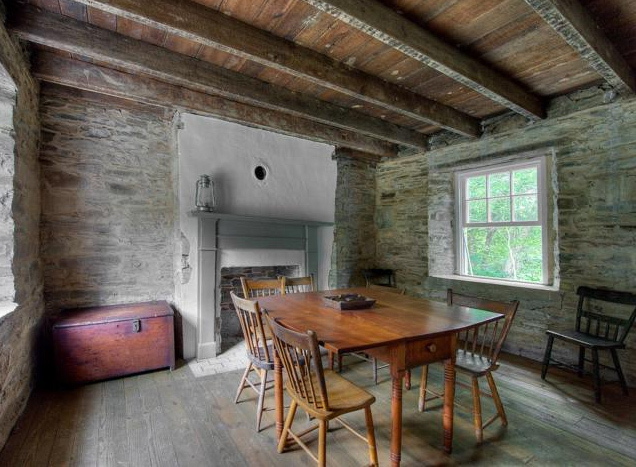 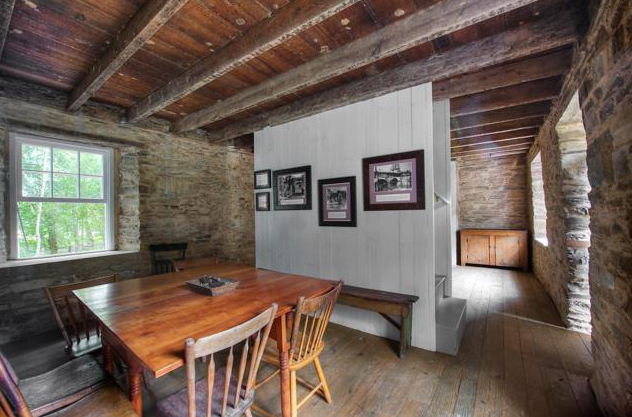 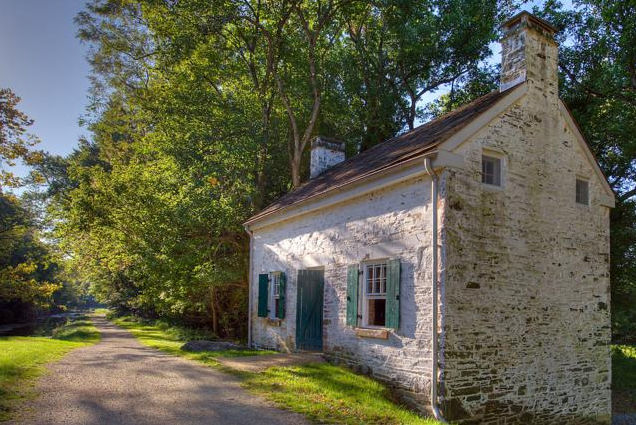 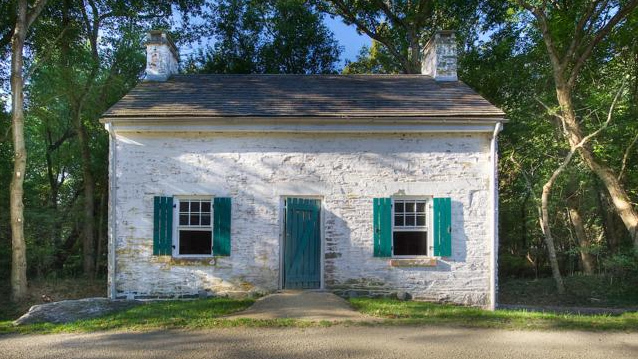 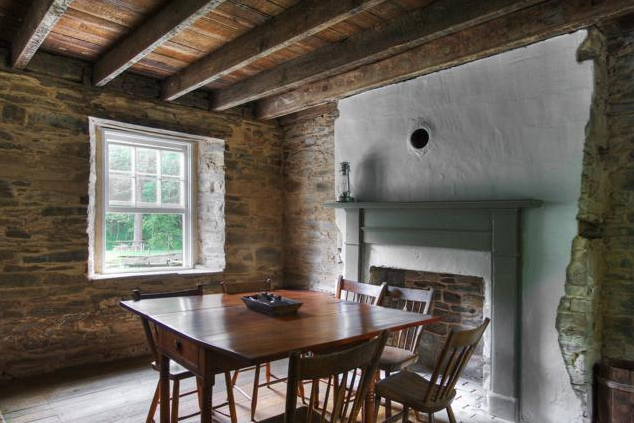 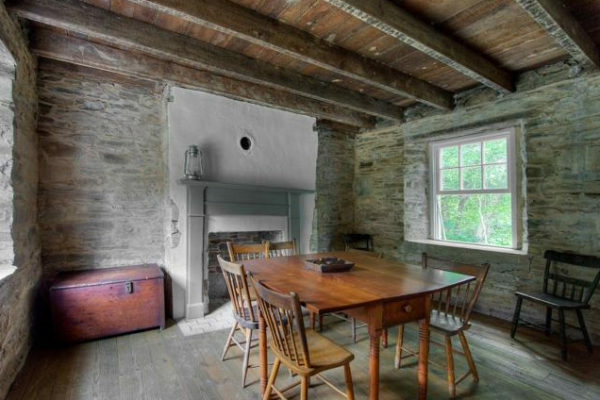 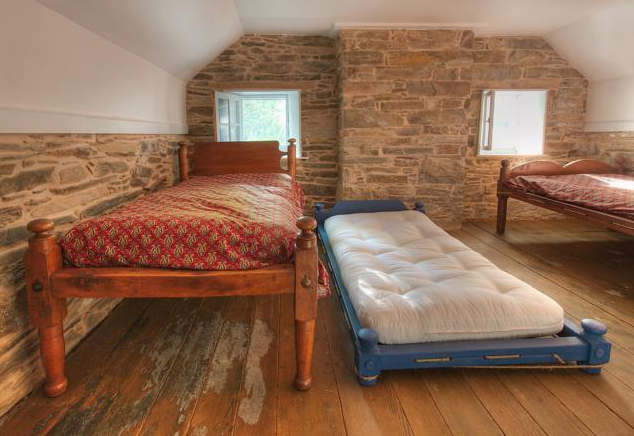 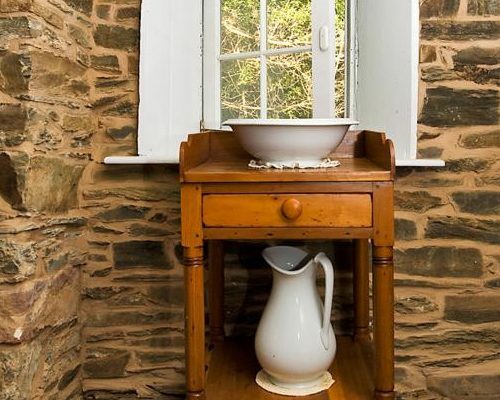 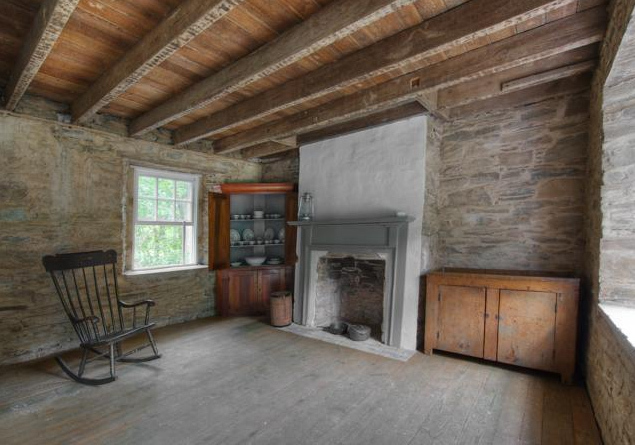 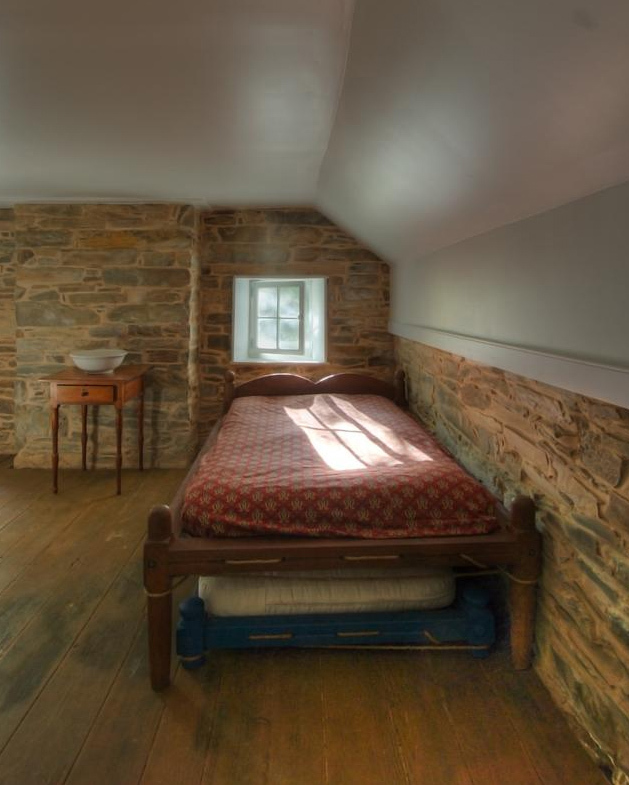 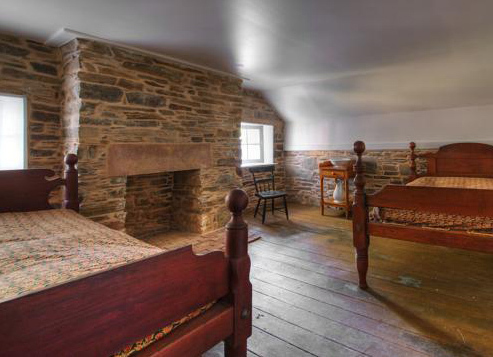 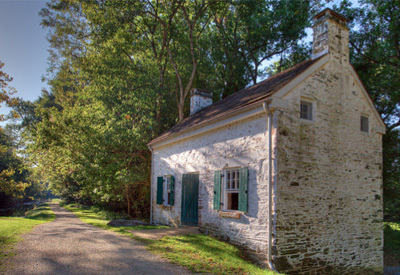 The furnishings in Lockhouse 22 are evocative of the mid-1830s to early 1840s period. 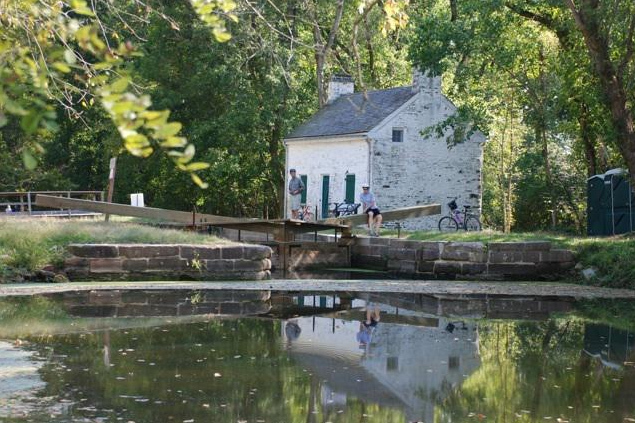 End of Pennyfield Lock Rd. 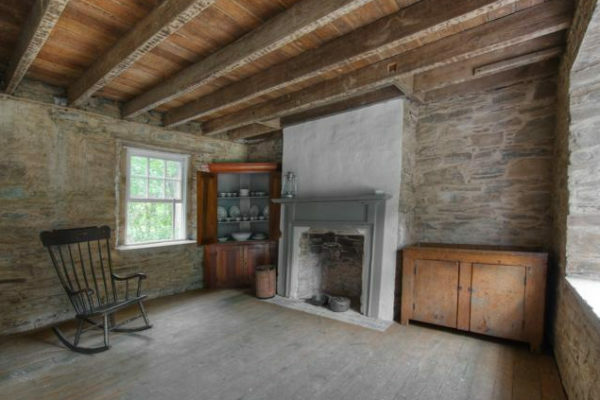 Click here to see directions and map.